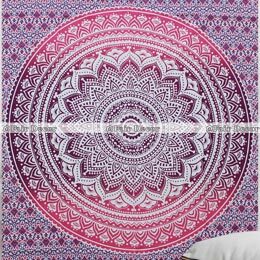 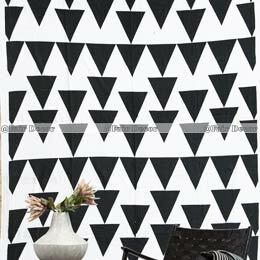 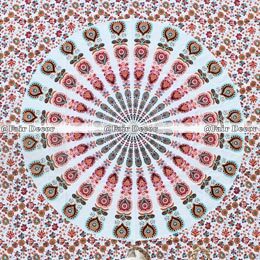 * SIZE : TWIN : 135 x 210 cm Approximately. 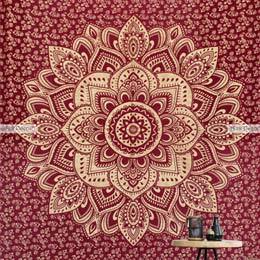 * USAGE: This Beautiful Cotton Red Throw Can be used as a Bed Sheet, Wall hanging, Beach Throw, Picnic Throw and Beach tapestry too. 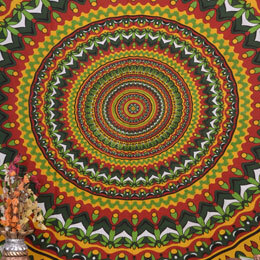 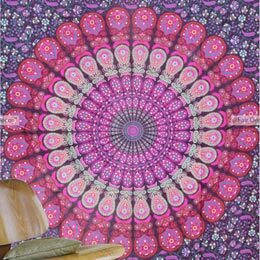 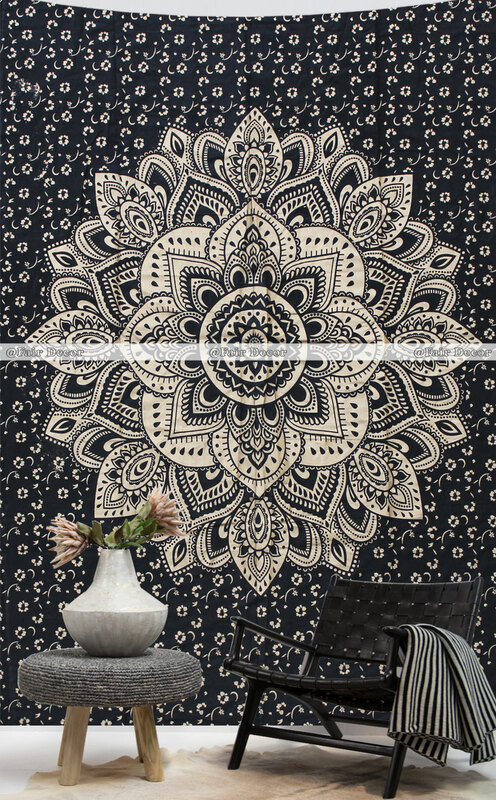 This Tapestry/Wall hanging is printed on the front side only.